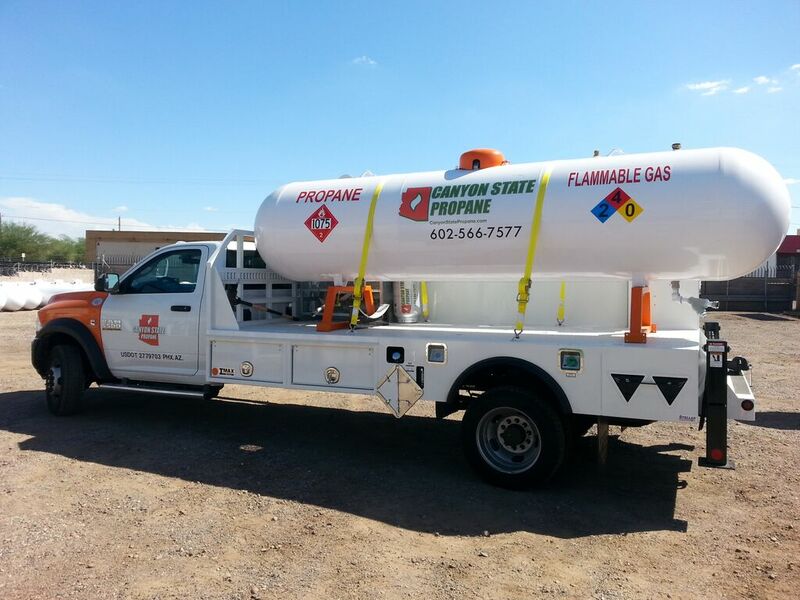 Canyon State Propane specializes in bulk tank installations for either commercial or residential applications. 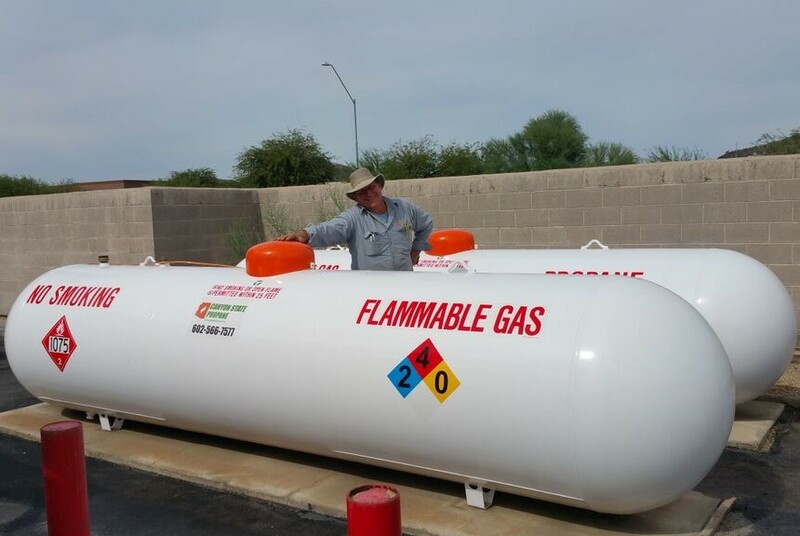 The options are many: buy vs lease; above ground vs under ground; 120 gallon tank vs 1000 gallon tank! So many decisions to be made but no worries, our expert sales department is here to help. 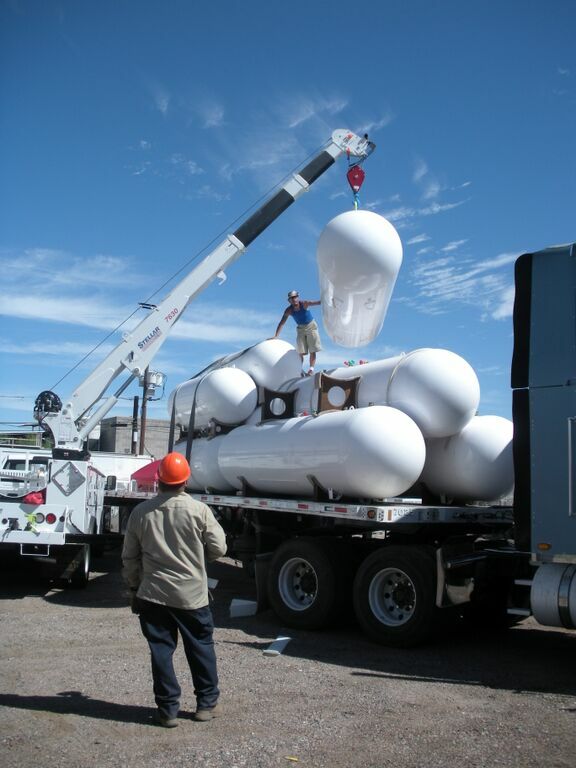 Call us today and we will be happy to listen to your needs and fit you with the tank that will work best for your application!